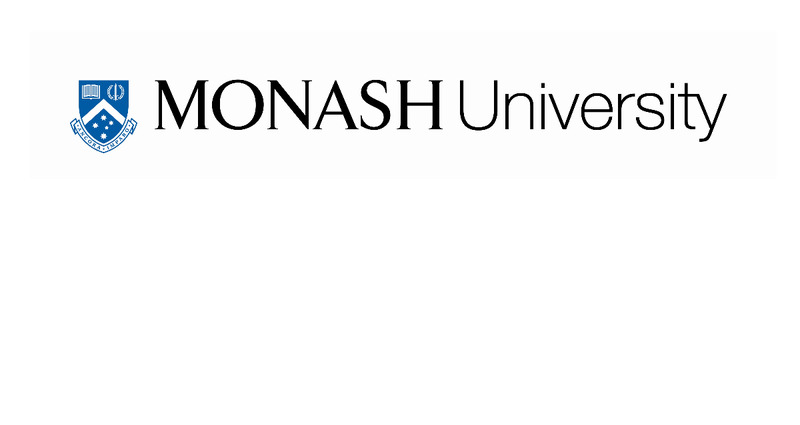 Monash University, Australia is inviting excellent students to apply for a PhD position in public health. Applications are welcome before April 29, 2019. An exciting opportunity exists for an exceptional candidate who is interested in undertaking a PhD project in the field of implementation science, within the Implementing work-related Mental health guidelines in general PRacticE (IMPRovE) NHMRC Partnership Trial. Located within the Department of General Practice at Monash University, IMPRovE will implement clinical practice guidelines for the diagnosis and management of work-related mental health conditions through a pragmatic cluster randomised controlled trial. Our key objectives are to increase the delivery of evidence-based care for patients with work-related mental health conditions in Australian general practice, to assess the cost-effectiveness of our intervention and plan for national scale up. Components of the intervention will include academic detailing, the provision of resources and engagement through a digital Community of Practice. The PhD project attached to this scholarship will involve contributing to the evaluation of the IMPRovE trial by characterising the aspects of the intervention and partnership approach that are likely to lead to successful change in GP practice and to characterise aspects that may hinder success. This will involve initially undertaking a systematic review to identify the elements of a successful digital Community of Practice. Then, the focus will move towards understanding the successful and unsuccessful components of the intervention as part of a process evaluation of the trial. For instructions on how to apply, please refer to "How to apply for Monash Jobs".